Wichita is the Air Capital of the World and home to great businesses and attractions such as: The Sedgwick County Zoo, Wichita State Shocker Basketball, Wichita Thunder Hockey and over 30 Museums including the Kansas Aviation Museum. While you are here our entire staff is dedicated to delivering world-class service with friendly mid-western hospitality. We offer pilot training for the Beechcraft, Hawker, Cessna, and Learjet product lines and we now have two buildings where training is conducted. Please contact us directly for information on these devices. 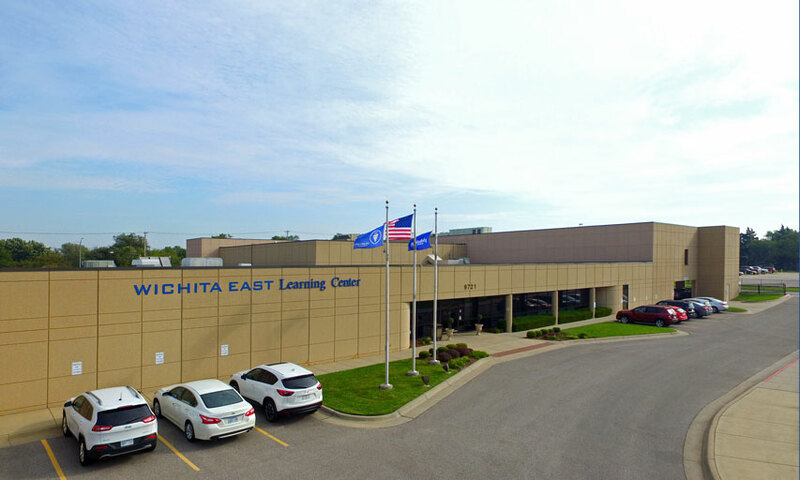 Please take a look at the links below for additional information about simulator qualifications, hotels, transportation and things to do in the Wichita area. We look forward to joining you as your training partner and welcome you into the FlightSafety family. Enterprise Rent A Car – Greenwich Rd.